It was April 26, 2016, and the highlighter world was about to change—majorly. Everyone's favorite makeup artist, the illustrious Pat McGrath, launched her third product, Skin Fetish 003, which not only sold out immediately but also crashed her site. Highly anticipated launches are, of course, nothing new nowadays, but this one was particularly important because it ushered in one of our favorite trends: the holographic highlighter. 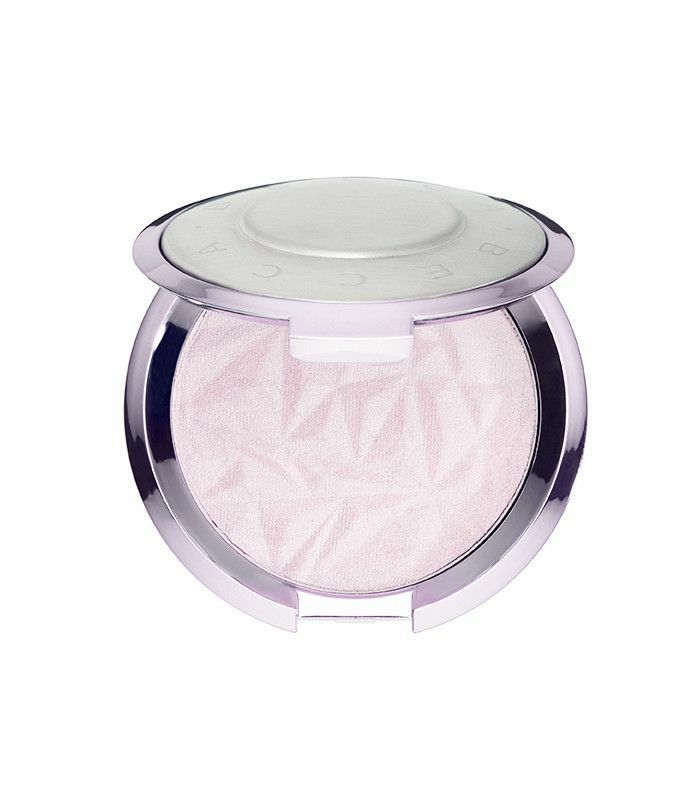 Characterized by a pearly iridescent sheen with purple or blue undertones, these illuminating products look practically extraterrestrial in their packaging. But when applied to skin, they impart a magical and lustrous effect that's both customizable and universally flattering. They're a big departure from the traditional champagne or rose-gold hues we tend to gravitate toward for a natural glow, so we were surprised to find that these otherworldly shades were so compatible with every skin tone and both cool or warm undertones. McGrath may have had the first, but she certainly doesn't have the monopoly on these purple-toned heroes. Below, we've rounded up the best new holographic products on the market so you too can partake in the craze. Opening this palette is, quite honestly, breathtaking. 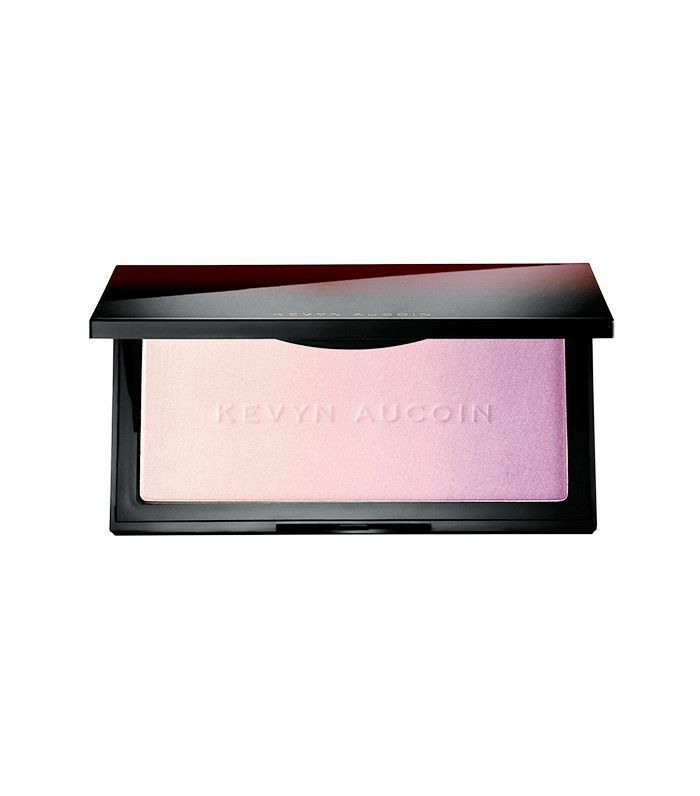 A gradual ombré of finely milled, luminizing powder ranging from blush pink to deep purple offers an infinite number of shade possibilities. 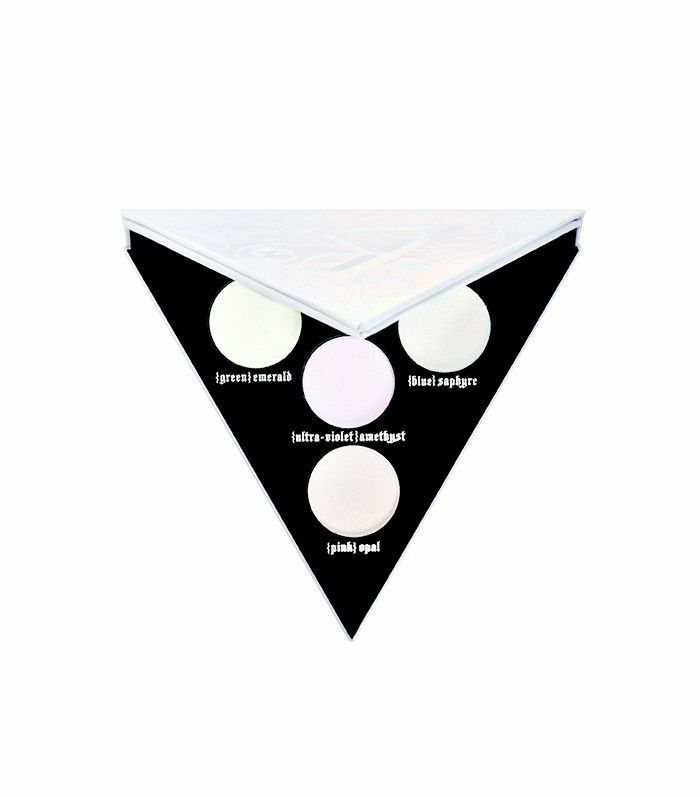 Mix all the shades together for a sheer glow, or pick and choose for optimal customization. This stick has two secrets to its success: meteorite powder and twilight pearls. Suspended in a super-hydrating, buttery formula enriched with peach nectar and avocado oil, together they create a sheen that's both natural and eye-catching. When Anastasia Beverly Hills announced a collaboration with Nicole Guerriero, a YouTube beauty guru, we were sure that the result would be cult-worthy—and we were right. 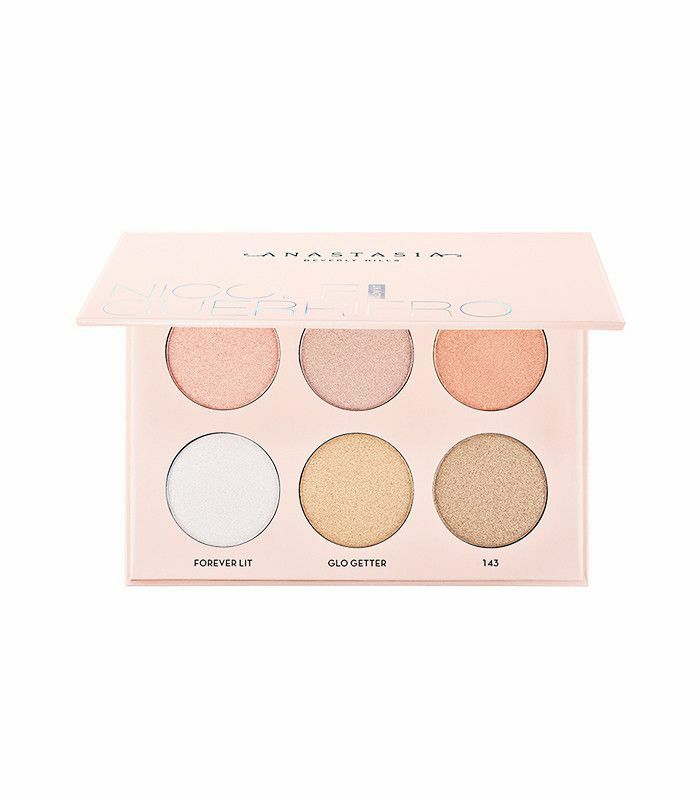 This palette includes six shades co-created with the artist that complement each other flawlessly and all of which are perfect for replicating that holographic glow. This pick might not be for those who are impatient, as it won't be released until mid-April, but we promise that it will be worth the wait. Huda Kattan spent 18 months developing the palette as well as a corresponding method of application that will make a covetable sheen completely foolproof. With such an attention to detail, it's sure to be a hit. When H&M;'s sister brand came to the U.S. a few years ago, we rejoiced. Then they released a beauty collection outfitted with everything from body care to makeup, and we were even more impressed. 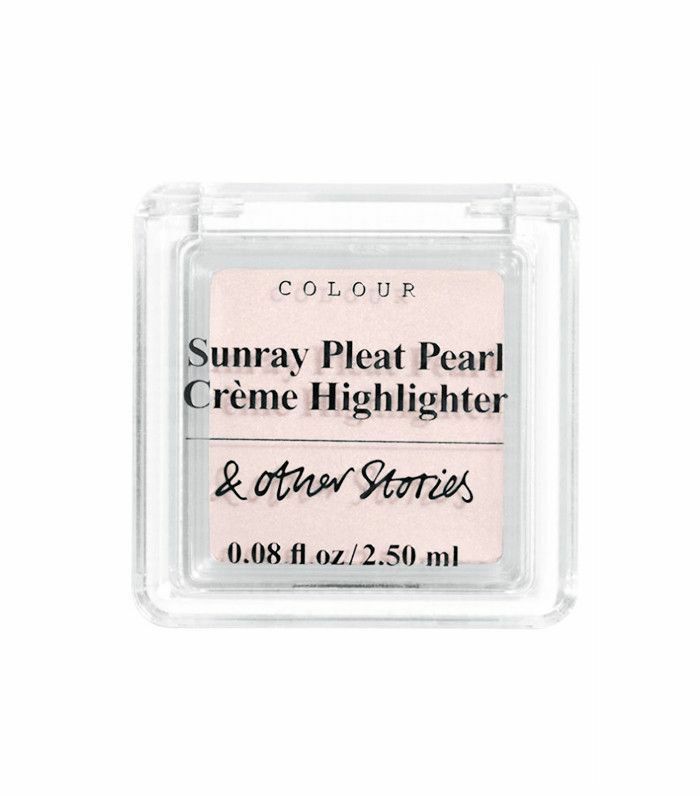 The latest addition to the line is right on trend when it comes to highlighting, especially since the pinky sheen is buildable and creamy and will allow you to go as subtle or as wild as you wish. Stila's newest highlighter is surprisingly light—as in, you can barely feel it on your skin. It's only fitting then that this unique texture is coupled with a shade called Transcendence, since the opalescent glow practically defies gravity when applied. Kat Von D refers to this product as a "transforming palette," as it can transform cheeks, eyes, and lips with its ethereal, blendable shades. The formula features pearls that have been dipped in a prismatic coating, so the holograph effect is taken to completely new heights. Becca's best-selling Shimmering Skin Perfectors have been reimagined with a new lavender hue that makes us feel like we're from outer space in the best way. 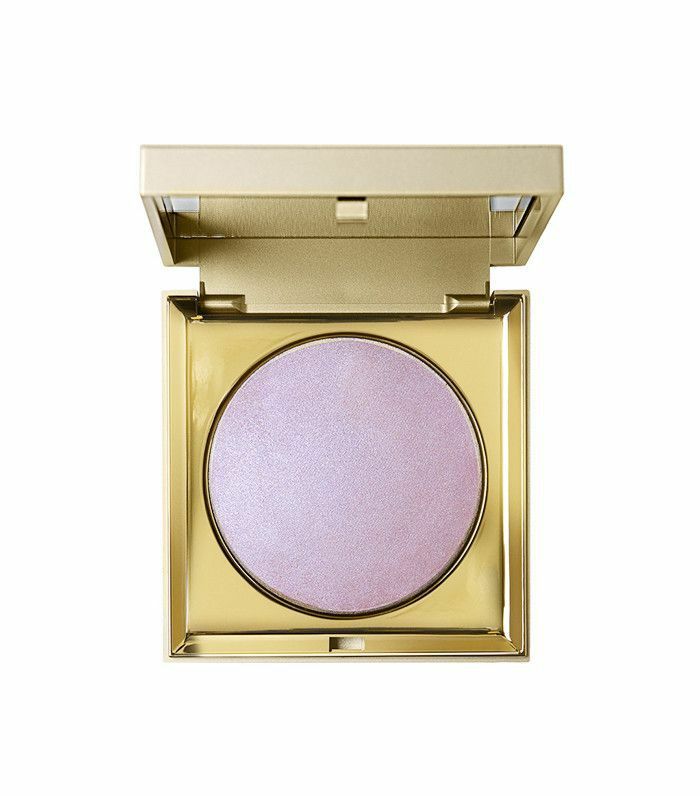 Dubbed "Prismatic Amythest," the new shade is infused with pale-gold, rose, and violet pearls that reflect light as you move. The result is a soft iridescence that reflects a different shade at every angle. 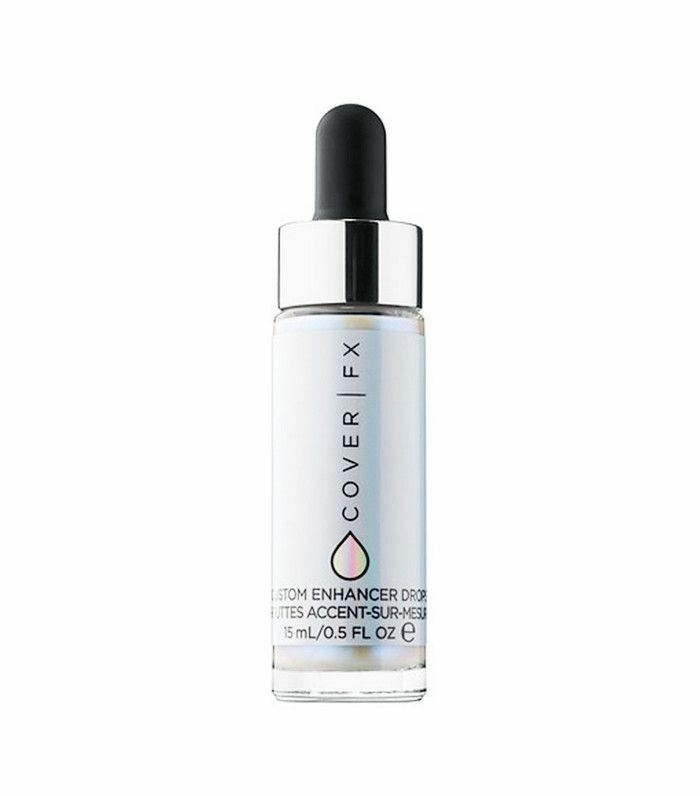 Customization is the name of the game when it comes to Cover FX, and the newest addition to their line of drops is no exception. 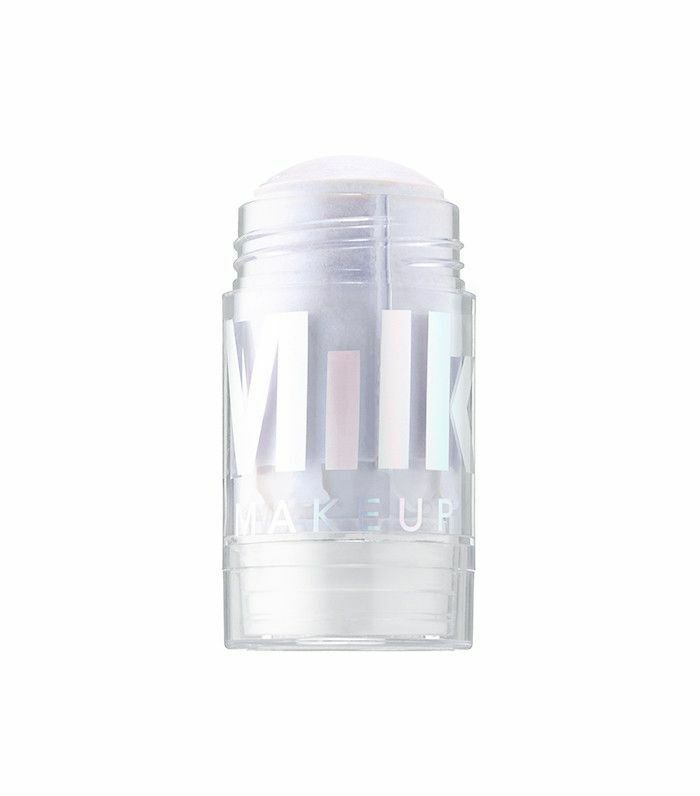 Keeping up with the trend, they released Halo, a holographic, multidimensional shade meant to be added to your existing moisturizer or foundation products. It's perfect for experimenting but definitely not for the faint of heart. 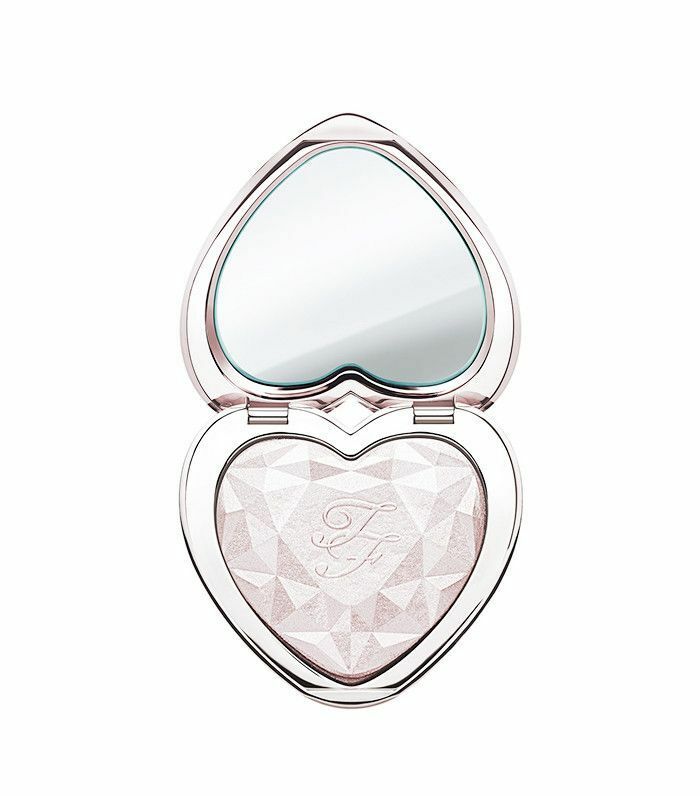 This product from Too Faced combines the shimmer of a powder with the soft feel of a cream to create a silky glow that's universally flattering. Plus, we're suckers for packaging, and the heart-shaped palette is calling our name. Up next, check out every makeup artist's favorite multipurpose highlighter.